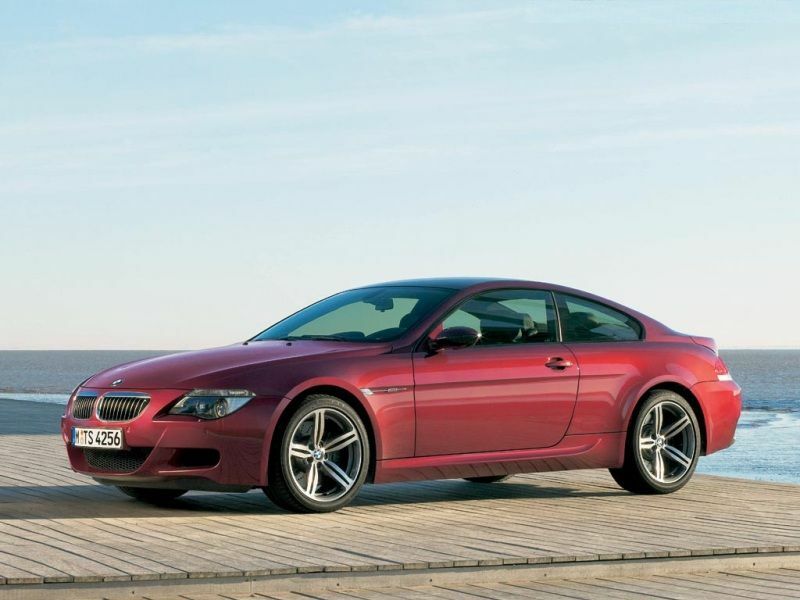 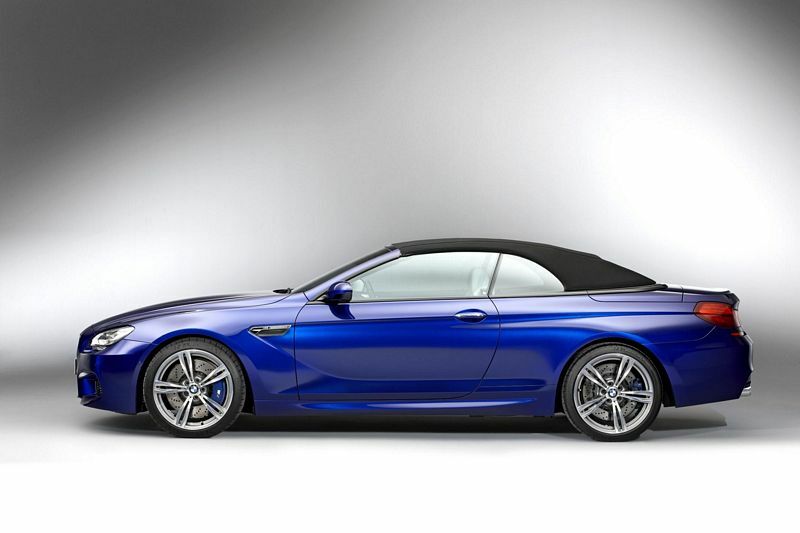 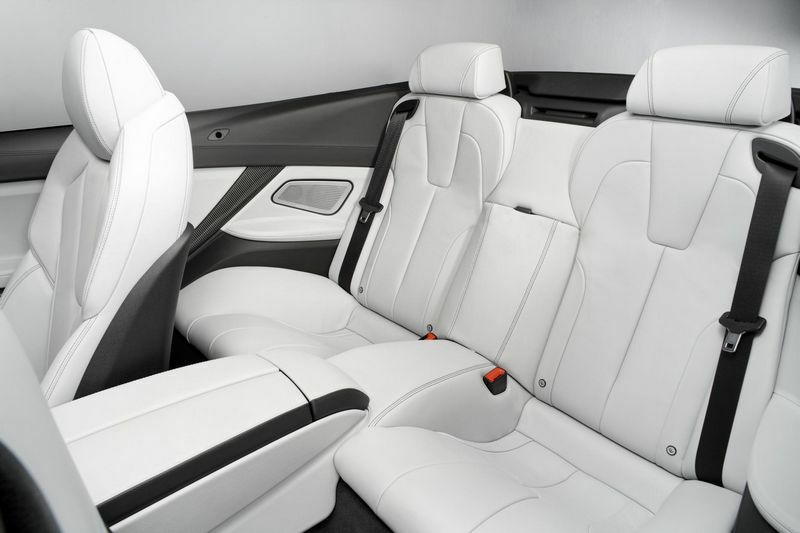 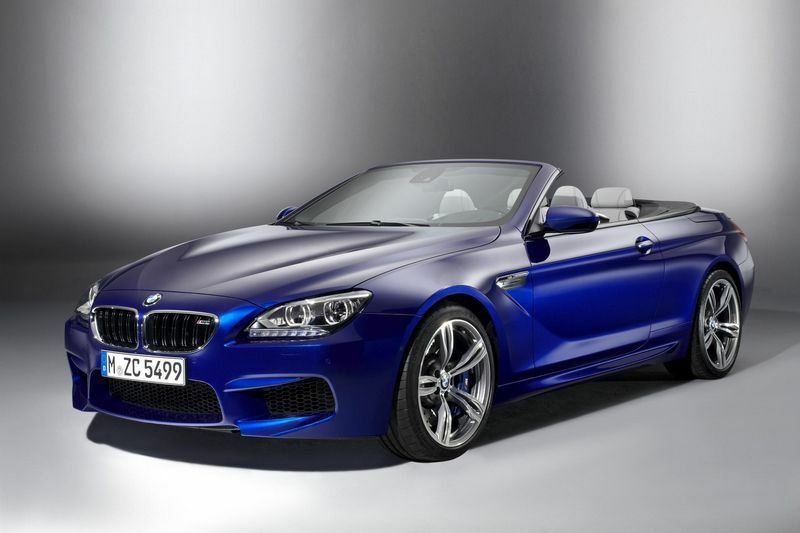 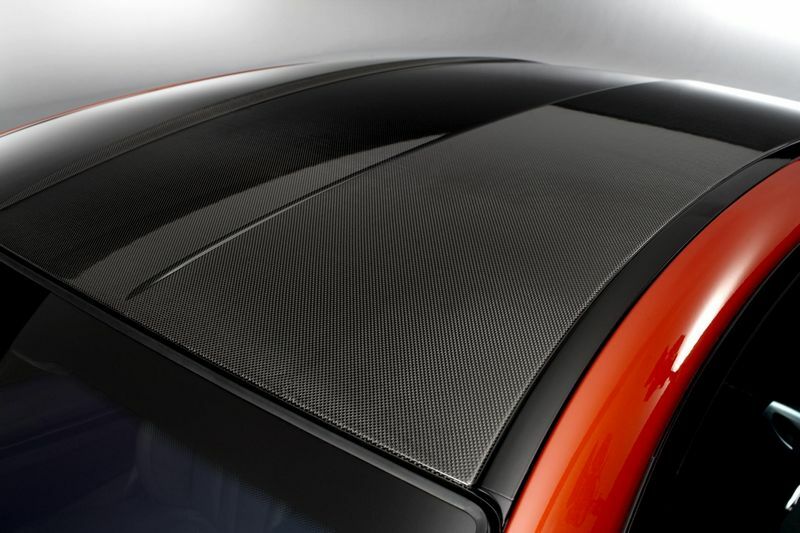 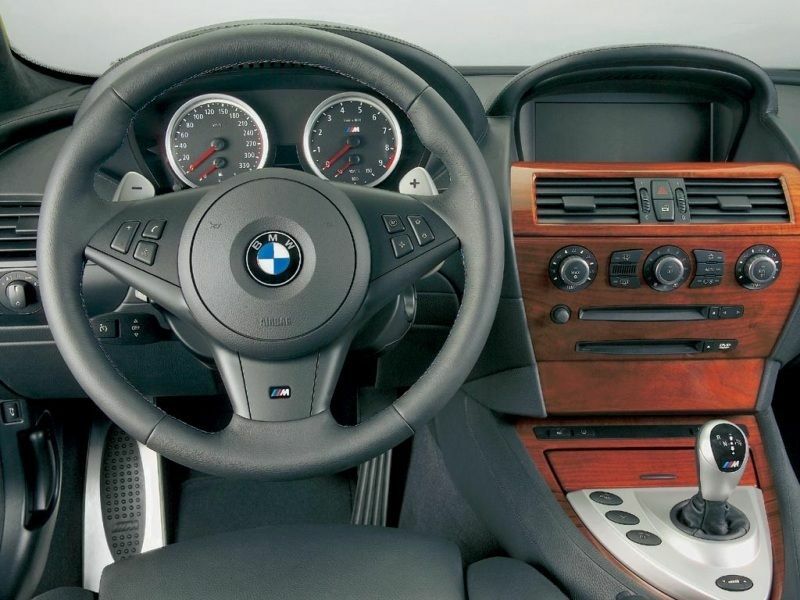 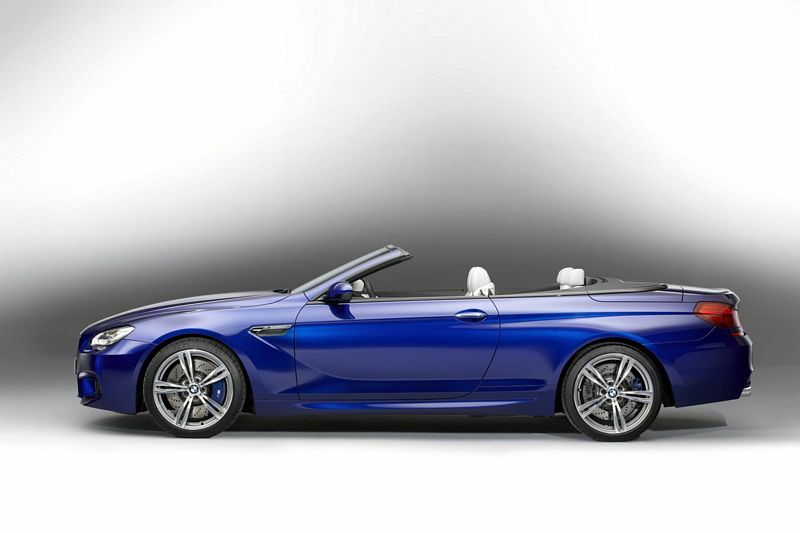 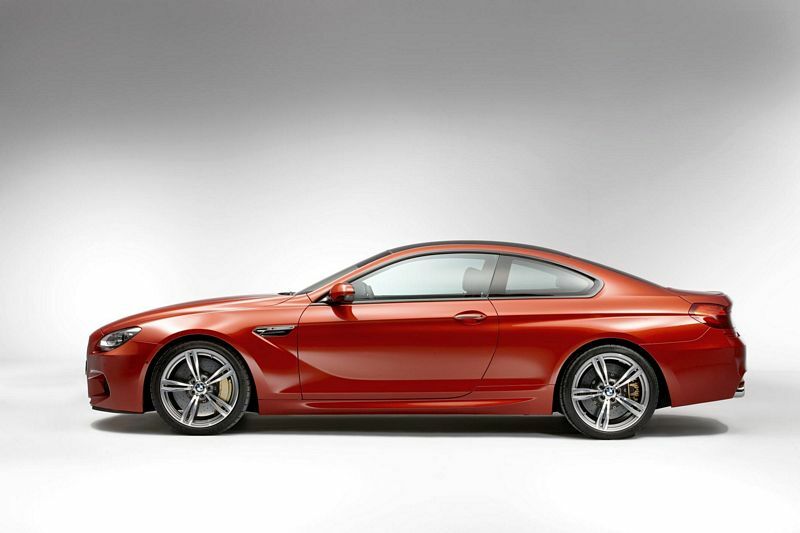 Additional Info: The 2005-2010 BMW M6 coupe has the code E63 and the convertible is the E64. 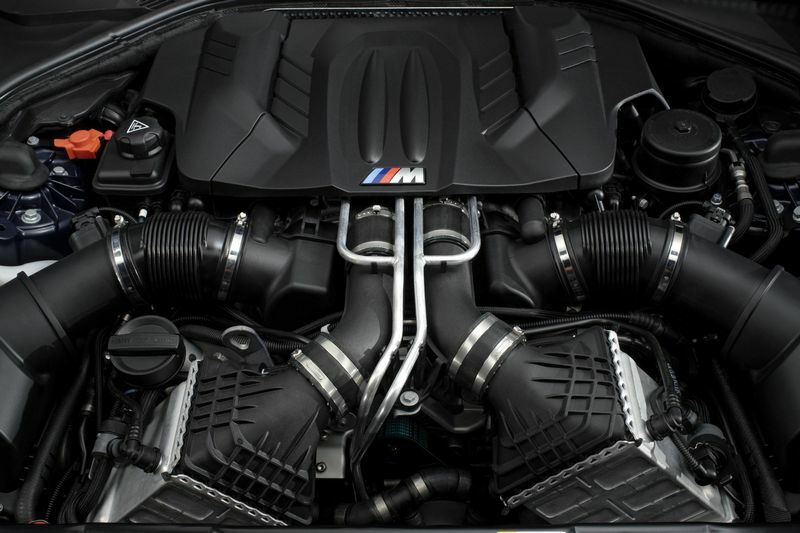 It uses the same V10 engine found in the M5. 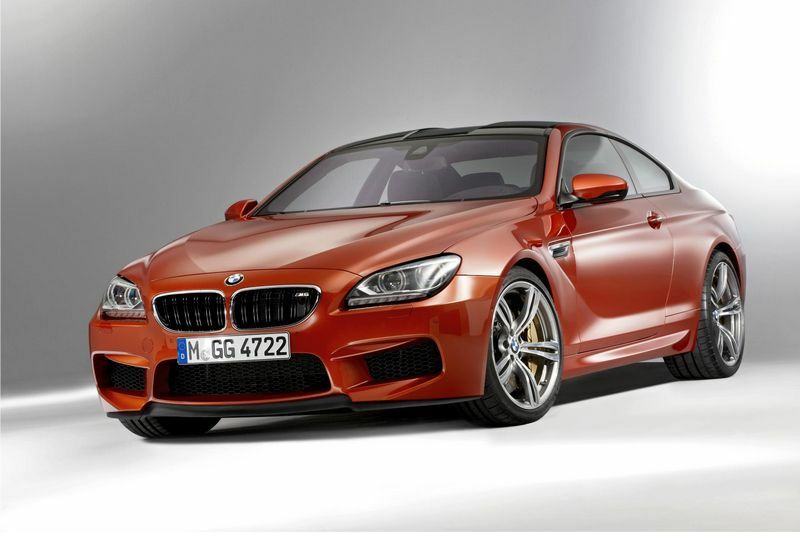 State of the art technology keeps the engine in peak performance and coupled to the sequential manual gearbox (SMG) with drivelogic makes the M6 a true sports GT capable of 200+mph when unrestricted. 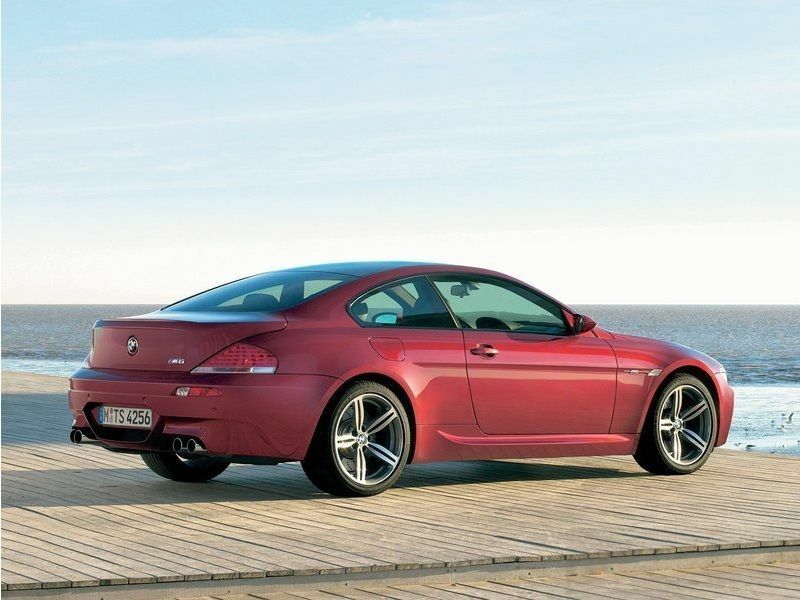 As with all top of the range BMW’s the M6 in crammed full of safety, stabilty and numerous driver control settings.